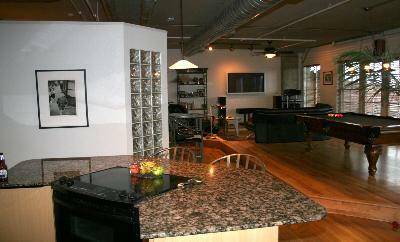 These beautiful, contemporary lofts are a short walk from everything Denver has to offer, with the views to match! 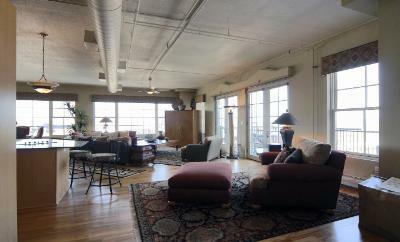 Ranging from 921 to 2,850 square feet, Palace Lofts offer garage parking, hardwood floors, French balconies, granite counters, 10 ft ceilings, double pane windows, walk-in closets and a bright, open feel that's perfect for entertaining. 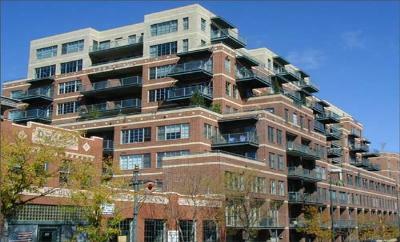 One to two bedroom are currently available. 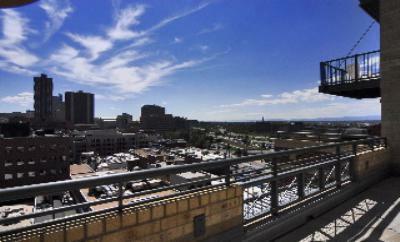 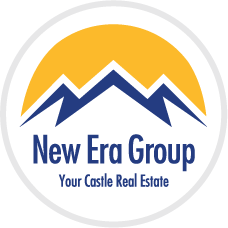 Just blocks from Coors Field and the Pepsi Center, thecentral location allows easy access to Denver's night life, the Cherry Creek trail, Denver's Performing Art Center and much more!